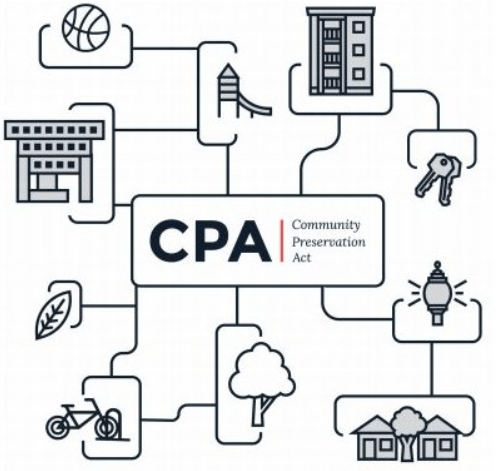 Last year, voters overwhelmingly passed the Community Preservation Act to create a $20 million annual fund for historic preservation, parks, and affordable housing. We’re having our first neighborhood meeting to learn about the Act and provide feedback on priorities and ideas this Tuesday, January 30, 2018, at 6pm in the Substation Building at 4228 Washington Street. We encourage the community to turn out to encourage investment in Roslindale projects. Spread the word! Contact Alia at Roslindale Village Main Street at 617-327-4065 with questions. The Community Preservation Director is Christine Poff (more info) at 617-635-0277.